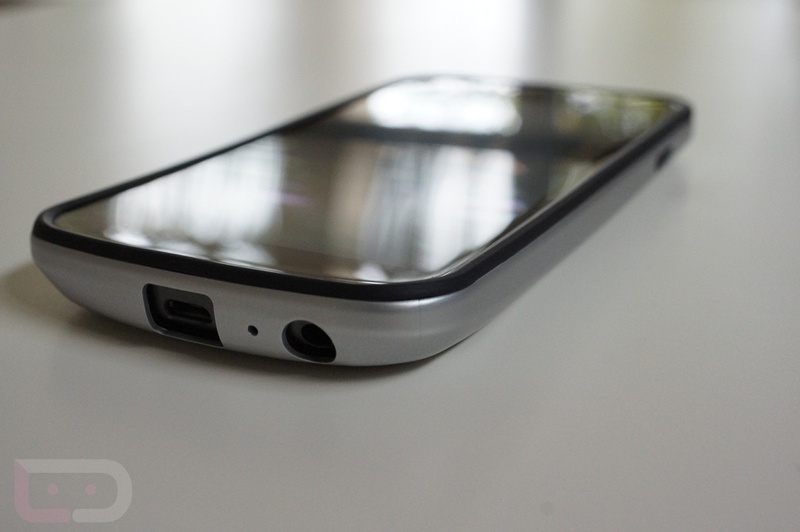 The fine folks at Spigen SGP sent over their series of Galaxy Nexus cases to review and we came away fairly impressed with all of them for the most part. They included three different types, but our focus was on the Neo Hybrid and Ultra Capsule cases. 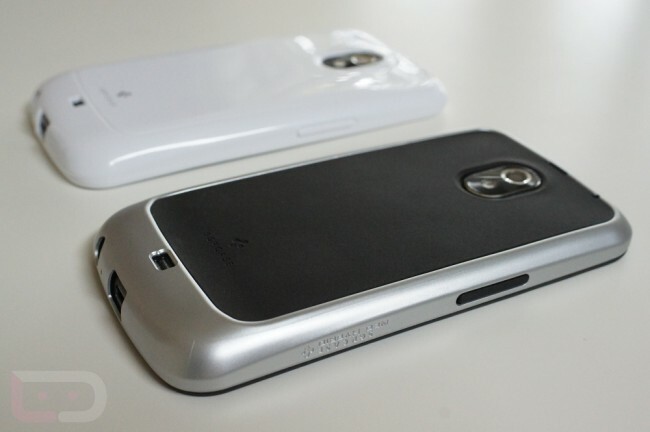 These both fit nicely onto the LTE Nexus even though Spigen designed them initially for the GSM version. And actually, I prefer the fit of these cases on the LTE Nexus over the GSM variant. Jump below to see our hands-on time with both. 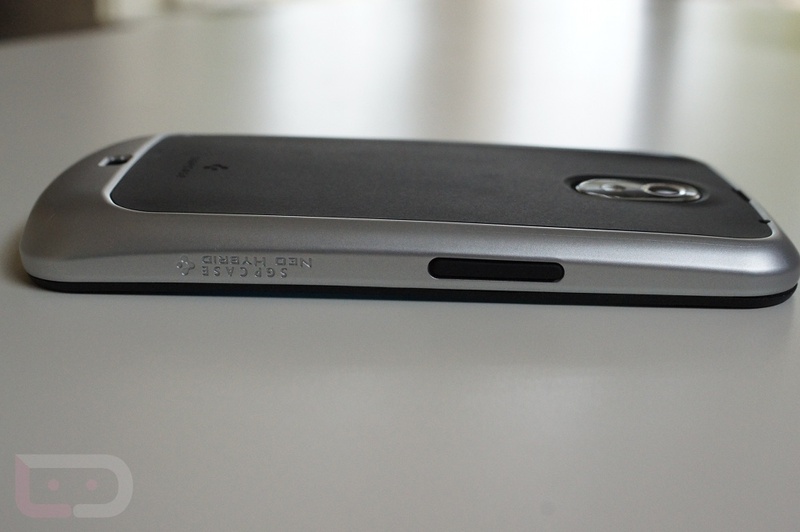 The Neo Hybrid will give your phone a 2-tone look and a bit of added protection while keeping your device slim. 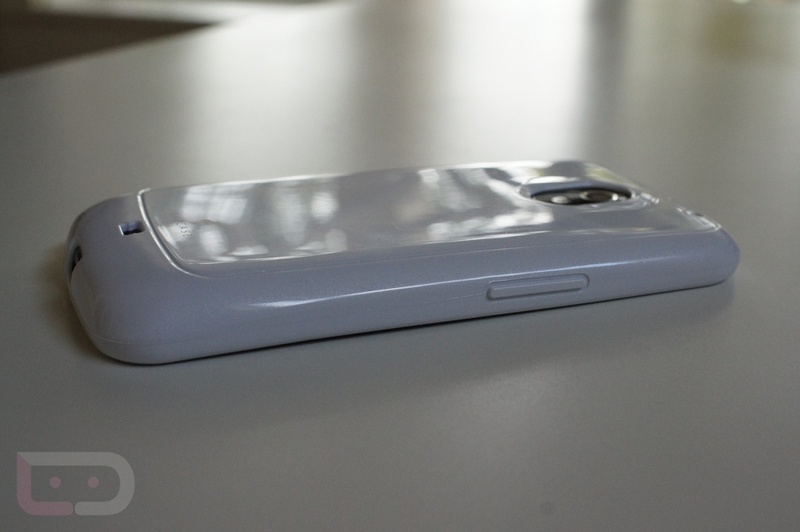 It is a 2-part case – one half is a rubberized cover, the other is a plastic outer sealer of sorts. The rubberized backing is not as sticky as you would imagine, but the device still manages to have enough grip that it shouldn’t slip easily out of your hand. I was able to get this to fit over the extended battery and still work, however, it was not built for anything but the standard battery. I would not recommend this for extended battery users. For $24.99, this is a solid option. There are 5 different color combinations. 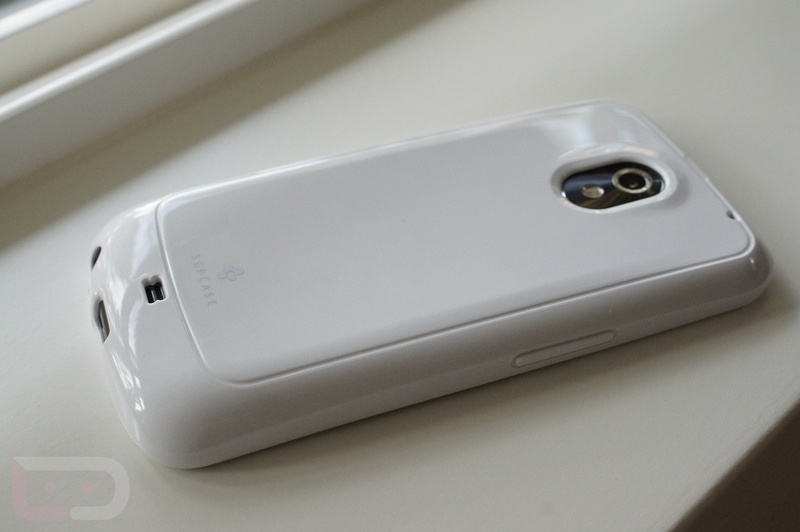 The Ultra Capsule is your standard plastic/rubber case, only it fits incredibly well on the LTE Nexus. 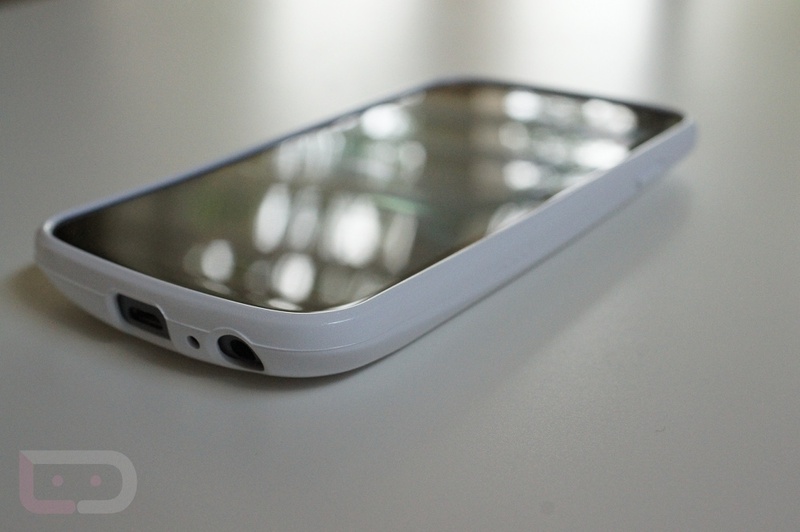 It matches up almost perfectly to the edges of the device rather than overlapping like many of your other popular cases. It’s glossy, yet plain, and will definitely not slip out of your hand. This case did fit nicely over the extended battery. For $16.99, this is a great option. There are 6 different color variations. 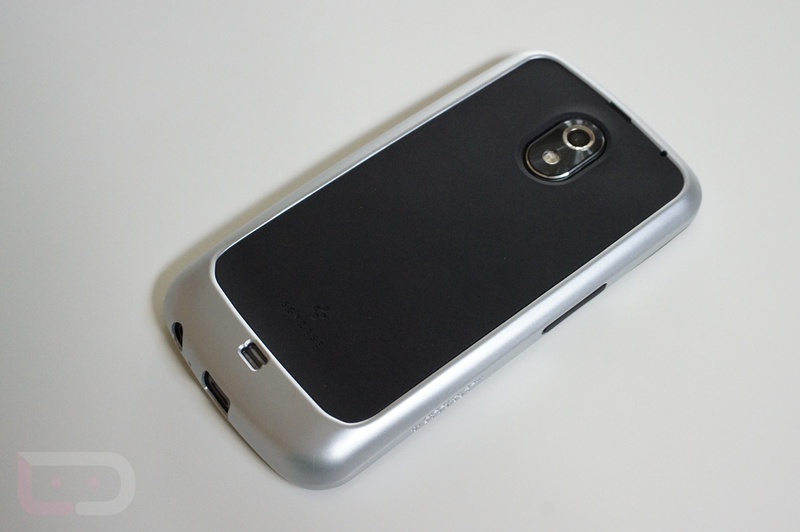 We have a total of 10 cases to give away to the amazing Droid Life community. Look for a contest post to go live some time tomorrow morning. Oh, and following us on Twitter is also a great way to keep up to date.